Woooiiiiii Luv’Rell absolutely SMASHING IT on this first Luv Room for a hot minute and it is a fine return! Sounding effortlessly brilliant she takes on Drake’s hit “One Dance” and kills it. 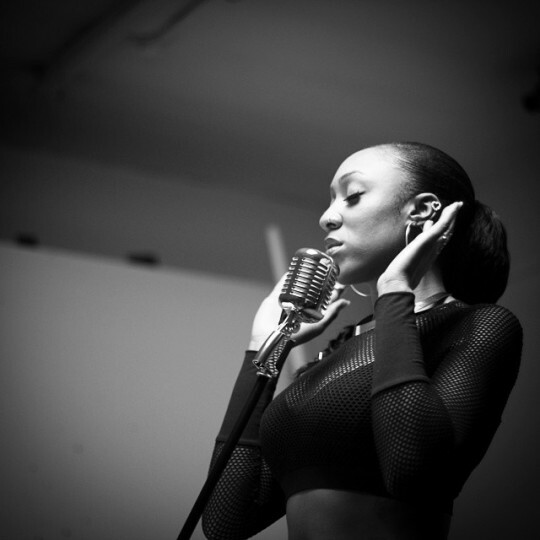 Quality acoustic RnB… flawless! Enjoy. Dropped for the valentines weekend this should really be at the top of any bedroom playlist! Lylo Gold teams up with Luv’Rell to give this classic seductive RnB slow jam banger. Jordan James does everything needed in in production allowing the two vocals to intertwine seamlessly. Quality work does exactly what it says on the tin. Luv’Rell is back with he Luv’s Room Series and takes on a classic. The immortal MJ is an artist that many try to cover but few pull off. Luv’rell pulls it off doing a wonderful job. There is some really nice vocal runs throughout and it does sound like she is improving and getting stronger as a vocalist. Shame the guitar isn’t mic-ed up as well as it would have got a better mix of the two but thats me being picky. Job well done. There were a number of releases over the valentines weekend. This was probably the strongest. 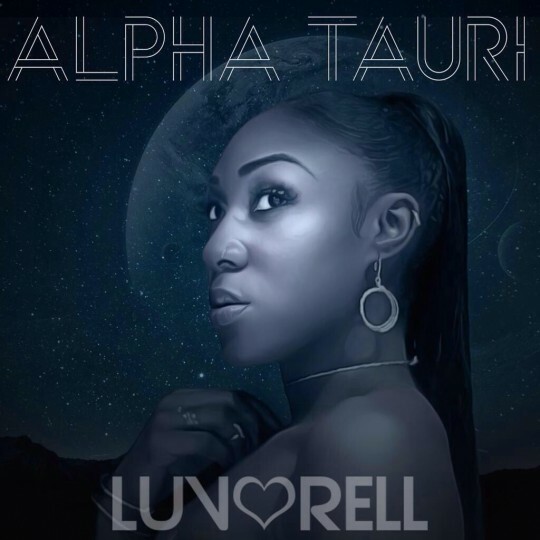 Luv’Rell delivered the first video and single from her her forthcoming EP “Alpha Tauri”. 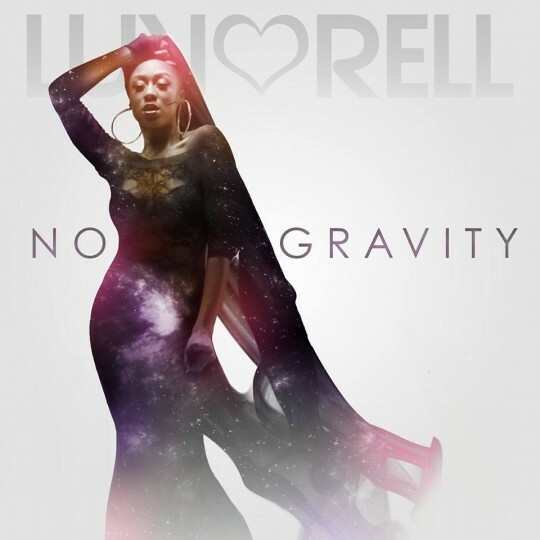 As with everything Luv’Rell has dropped to date this is an RnB banger filled with quality from start to finish. There are some lovely harmony choices laced within the track and the production and visuals are very much on point. Nice tune can’t wait to get my hands on this EP. Quality. Not sure if its because this is one of my favourite Alicia Keys songs that this is my favourite In Luv’Rell’s Luv Room Series to date or that it is just simply a sublime performance. Considering there is a smooth transition into a track I detest (harsh but that John Legend tune just isn’t my cuppa tea) it has to be down to the quality of the performance. At the keys Luv’rell delivers, taking on Alicia’s classic and doing it every justice whilst also as mentioned crossing into John Legend’s largest hit to date and actually making it likeable (for me anyway). This really is a superb cover. Has to be said i’m really looking forward to what Luv’Rell has in store for 2015! 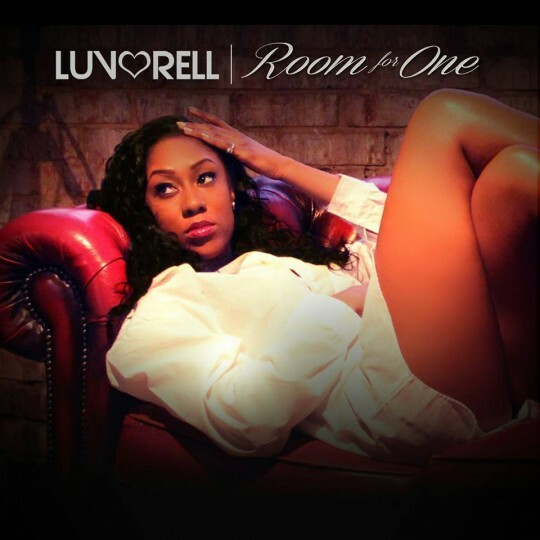 If you haven’t already head over to her soundcloud page where you can download all the Luv’s Room Episodes so far. Couple of weeks back Luv’Rell dropped her first Luv’s Room episode showing off her skills as not just a vocalist but a confident pianist too. Episode two she shows off even more skills jumping on the guitar to perform her cover of Chris Brown’s “New Flame”… AWESOME! 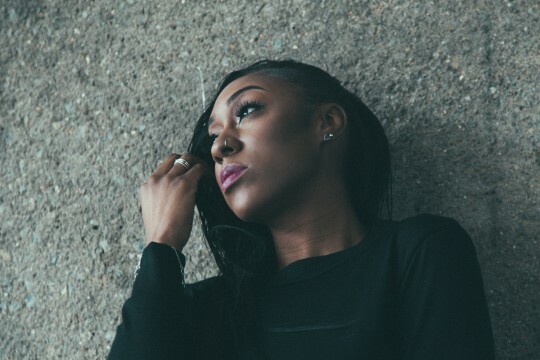 Since first featuring Luv’Rell on the site earlier this year her talent as a vocalist and someone who can and will make great RnB music and will only get better. What i love about these videos is that she is showing another side to her skills as a performer and there aren’t too many RnB/Soul vocalists out there rocking guitar or keys whilst playing. Its allowing her to stand out and begin making more of a mark on the scene. Can not wait to see what 2015 has in store for this lady. I have a lot of time for this singer and the first video from her “Luv’s Room” cover series enhances her already growing reputation as an artist that you should be listening to. Luv’Rell takes to the keys (BIGNESS) to perform a rendition of Jhene Aiko’s “Blue Dream”. I’ve always loved the sound of vocals and keys and her playing like her vocals are just flawless. Beautiful piece of work. Subscribe to her Youtube channel to hear more here and give your suggestions on what she should cover next here. Wanted to give it a couple of days before posting this. Since she dropped her Stripped EP last year I have been waiting for this video to drop and it didn’t disappoint. 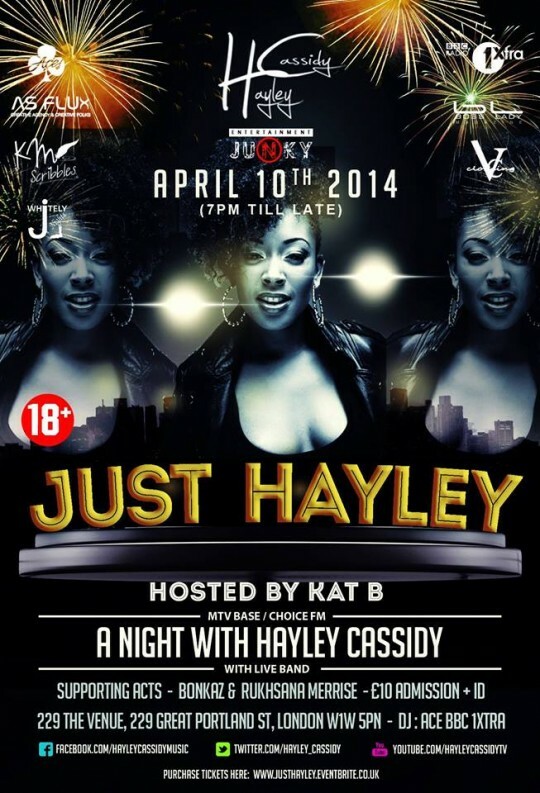 Hayley Cassidy looks like every bit the RnB star that this track and everything she is doing right now is confirming. She plays the part so well. What i really love about the video is the sense of community thats there to be seen in the video. I don’t know all the names but cameos from the likes of Incisive, Greg Dwight, Luv’rell, YJ and more show the support structure that is beginning to come into play in our emerging music scene and it is great to see and its so important for progress. I love it and cannot wait to continue watching the rest of Hayley’s journey as her star shines brighter and brighter. Tickets for Hayley’s Headline show next Thursday are still on sale here. Full band and support it will be OFF DA CHAIN COP THAT TICKET!! !